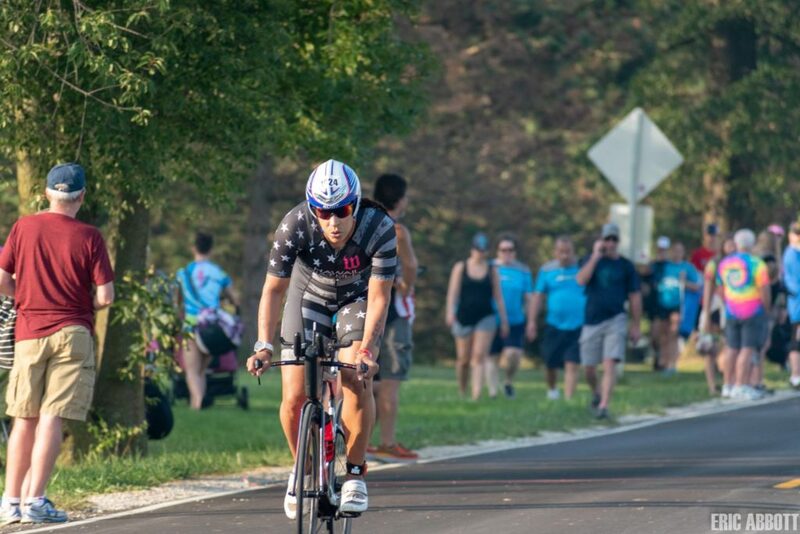 Hot and humid summer conditions are not strangers to the Michigan triathlete but there is something quite unique about racing Ironman Muncie 70.3.  Every year there is potential for unpleasant racing conditions due to the time of year it takes place. It also happens in the middle of Nowhere, Indiana. It’s usually pretty hot in Nowhere. Don’t let that bother you, we guarantee you that it’s worth the trip. 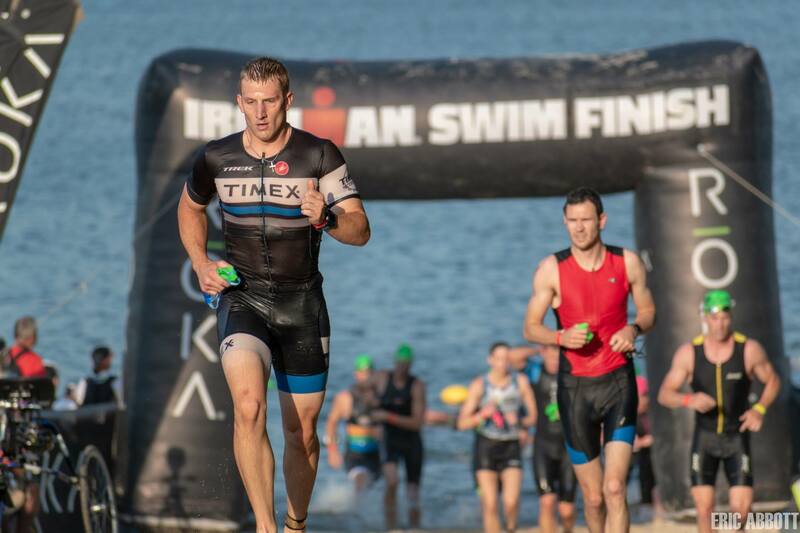 Each year, a handful of West Michigan athletes venture down south expecting a non-wetsuit legal swim, a flat bike with a few rollers, and a hot/humid run with some hills. This year didn’t let us down. 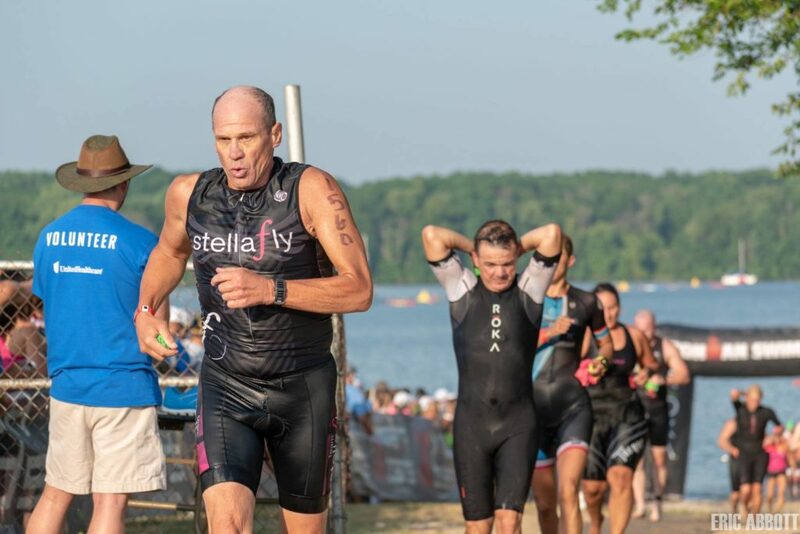 Several from Team Stellafly raced this year, reporting back that the conditions were unusually hot. 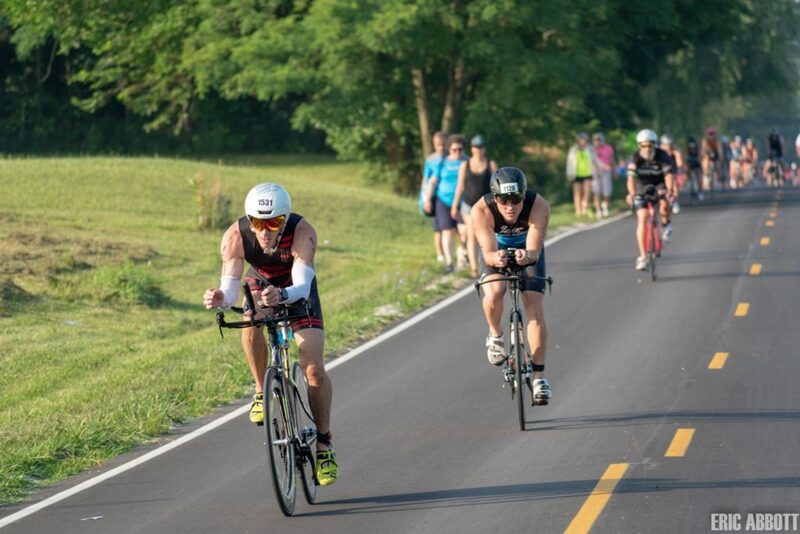 In fact, both the bike and run courses sat completely exposed to the sun bringing temperatures up to 100-degree heat indexes, leaving even some of the strongest athletes walking rather than running. Many spent some time in the med tent at the finish getting rehydrated. Per usual, this year’s packet pickup ran smooth and easy, as are all of the Ironman events we’ve done. Packet, check. Event bag, check. Race shirt, check. Activate chip, check. The mandatory pre-race meeting, check. Like a squeaky clean drivetrain, everything always runs smoothly. 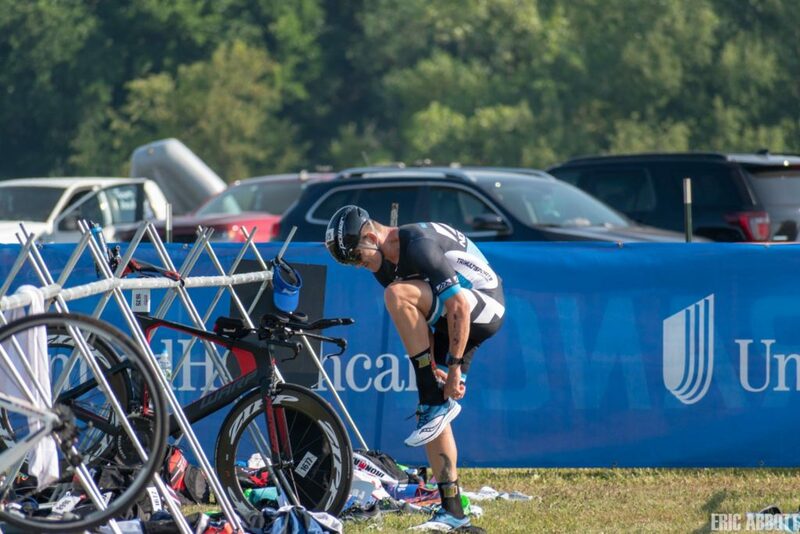 We appreciate and respect the Ironman events for their ease of use and professionalism. 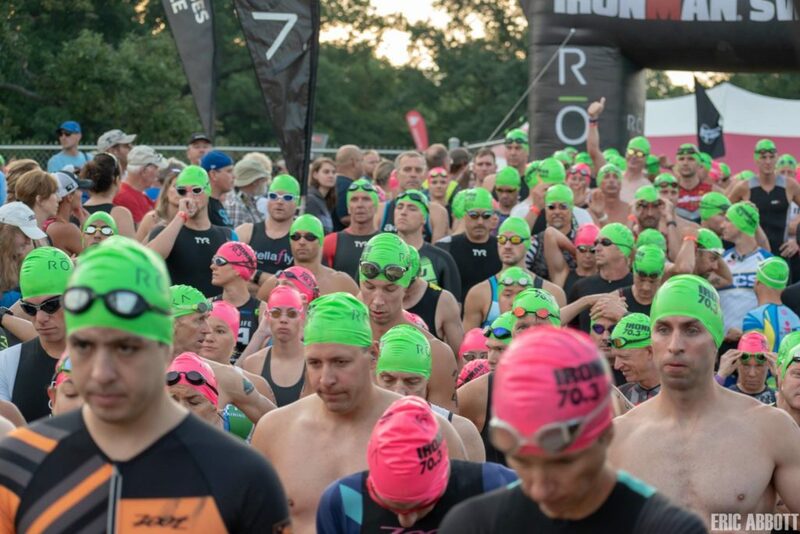 If you haven’t done this particular race, we wanted to share a quick recap of the course and what to expect. The swim happens in the Prairie Creek Reservoir, so warm water without much chop is the norm. 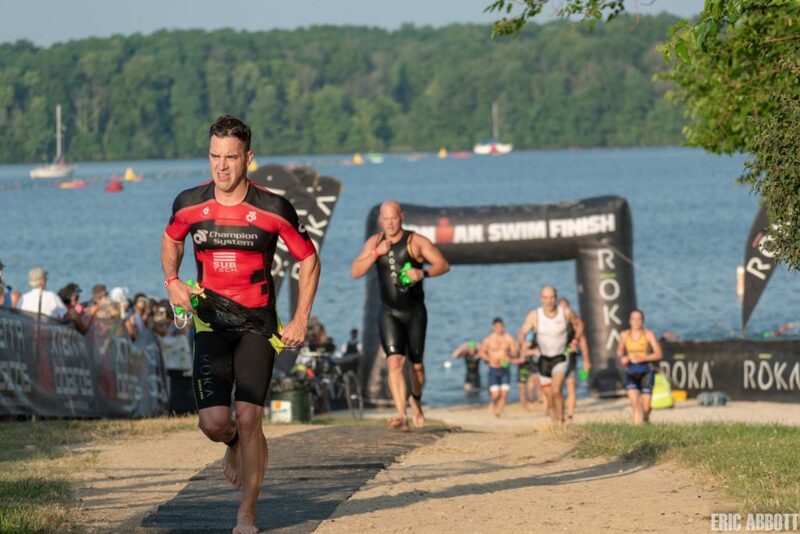 New this year was a swim start based on self-seeding swim finish times. It is well marked and easy to follow. However, sighting can be tough when the sun is coming up. 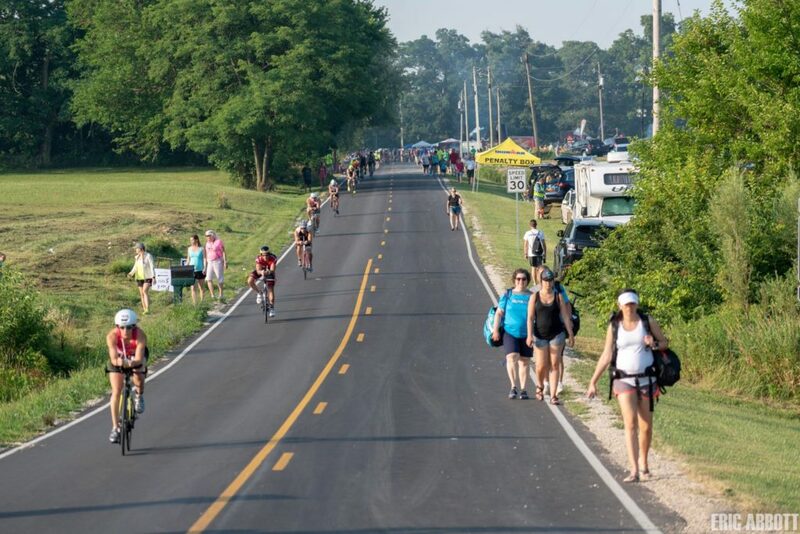 The bike course is relatively flat, with a very fast out-and-back bike course and 56 miles of closed state highways and country roads that wind through rural Delaware and Henry counties. We’re not gonna lie, the run course can be difficult, as it always proves to be in extreme heat and humid conditions. 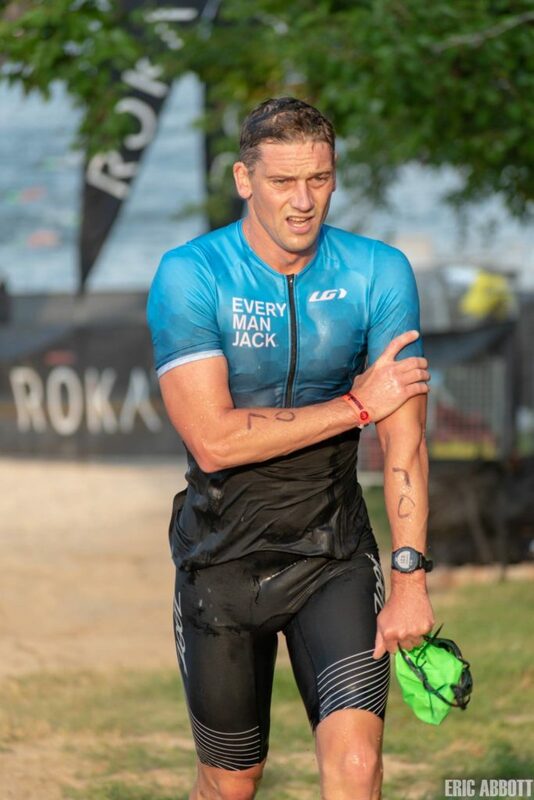 This course is a competitive run around the south side of Prairie Creek Reservoir — an out and back with aid stations and port-a-jons about every mile. It’s a closed course with decent roads and tons of spectators. 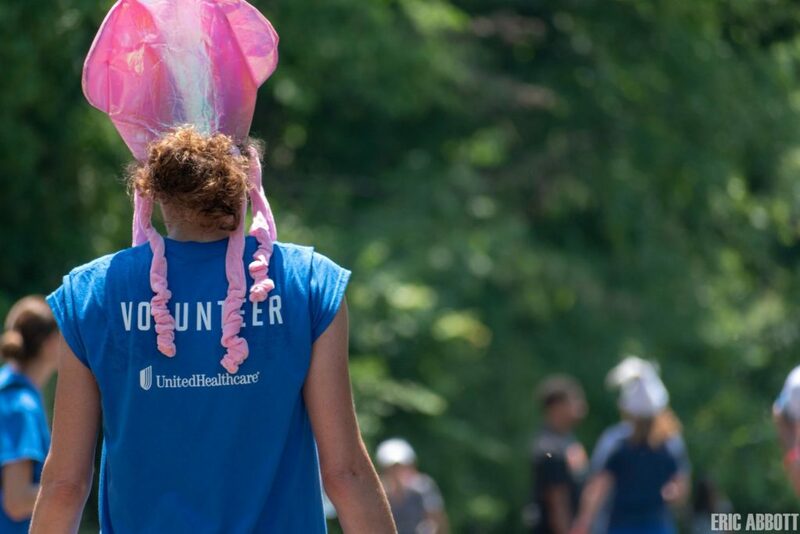 There was no shortage of great volunteers, spectators and plenty of good long aid stations. Their volunteers are smart, alert and pay attention to the riders delivering right into your hand whatever you call for as you approach. Top notch. Muncie 70.3 is known for their post-race food. This year there was BBQ’d chicken, applesauce, and cole slaw. 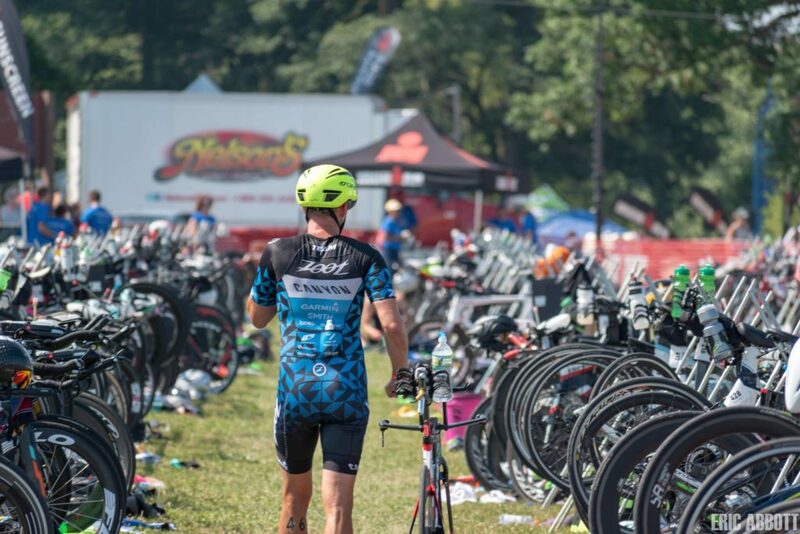 The food is, in our opinion, some of the best post-race food in the Midwest on the IM 70.3 circuit. It really hit the spot for many while they recovered in the shade. 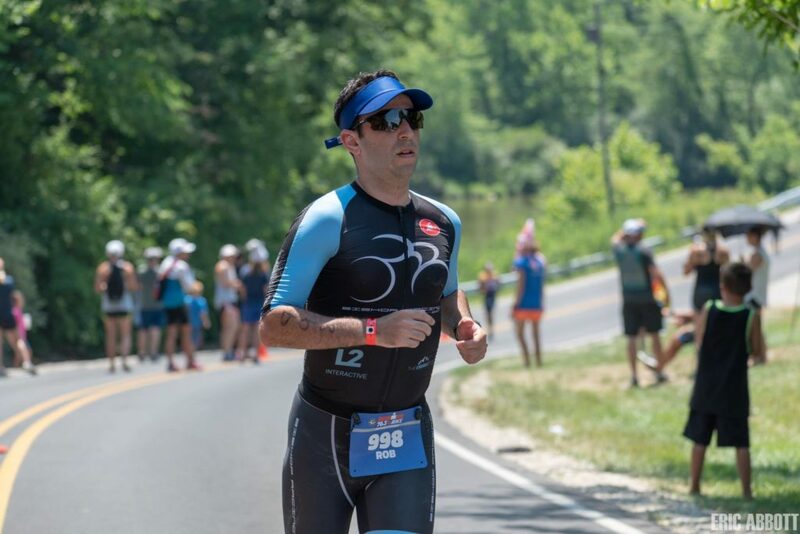 One athlete was overheard saying that he’d done Muncie for the past 15 years and this year was the hottest and toughest one for him. 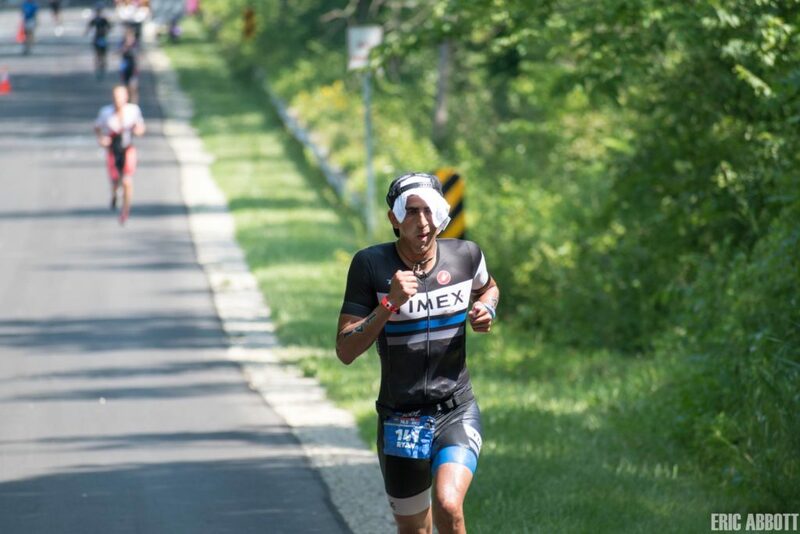 Ironman Muncie continues to deliver a great race, year after year. Amazing volunteers. Great venue. Cool swag. It’s a good race for newbies, experienced racers and pros alike.